No one can predict the future and no one can consistently pick the next best investment story; at Spectrum we would never attempt to do so, but we hope to learn from the past to best help our clients in the future. Choosing the legal structure of a fund can be nearly as important as what the fund invests in or how it is managed. 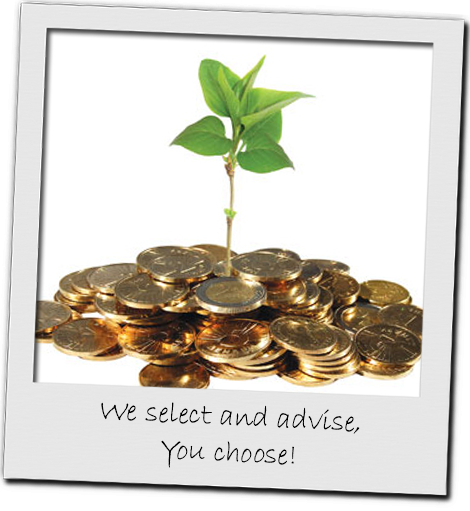 Our in house, independent fund selection team help our advisers and their clients by filtering the massive selection of investment funds to a manageable list covering every major asset sector and many minor ones and with a broad mix of currency share classes. We select a list of Core funds (split into cautious core and moderate core) then add a range of Satellite funds. The fund list is reviewed regularly. We select only EU compliant funds… this ensures the highest level of reporting and liquidity regulation. We select only daily priced funds… this ensures daily liquidity for all portfolios. We select only UCITS compliant funds (or equivalent)… this ensures client protection through stringent regulation of the fund manager. Wherever possible we only use funds that are highly rated by at least TWO 3rd party research companies (Morningstar OBSR, S&P and Financial Express) with long term high quarter rating (1, 3, 5 year). NB. Some EU funds have short records though the underlying manager may have a very strong long term record in their ‘home’ market so the inclusion of the fund may be based on a UK or US version of the fund we are recommending. Our portfolio management team then uses a forward looking “Lifestyle” planning process to design portfolios to fit with your own personal situation today, with an eye on the future, not the past. Click here to see how this can apply to you.